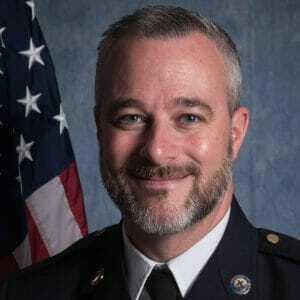 is the Senior Chaplain and Executive Director of the Coastal Crisis Chaplaincy, where he serves as a crisis chaplain to approximately 50 agencies and our community. Rich’s experience includes serving as a United Methodist Minister and a Charleston City Police Officer. He is a graduate of Ashford University with a BA in Organizational Management, a certified Critical Incident Stress Management practitioner, an FBI trained Crisis Negotiator, and a certified instructor of Pastoral Crisis Intervention I&II through the International Critical Incident Stress Foundation. Rich lives in Summerville with his two children and lovely wife, Jo-Dee.